Download the BMPs and register for testing. 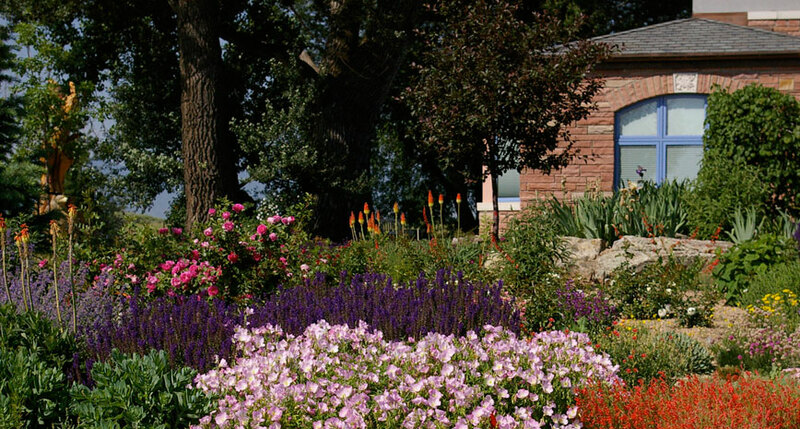 Learn the best ways to care for your landscape in Colorado's dry conditions. Get updates on legislation important to the green industry. Together, we sustain the built landscape. The Green Industries of Colorado is an alliance of seven trade associations representing all facets of the horticulture and landscape industries. GreenCO members are committed to water conservation and industry-wide best management practices as a way of doing business. We provide expert advice on how to select and properly care for plants and landscapes.